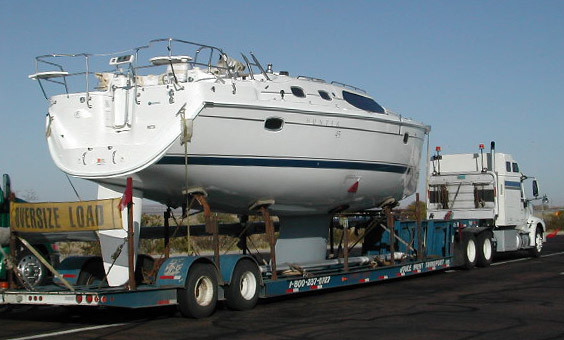 Prepare your boat or yacht for moving Joule Yacht Transport. Preparing your boat or yacht for transport is one of the most vital steps to ensuring a successful boat transport without any delays. Please download our FREE Boat Transport Prep Guide and Boat Transport Prep Checklist to get your vessel ready for moving day.